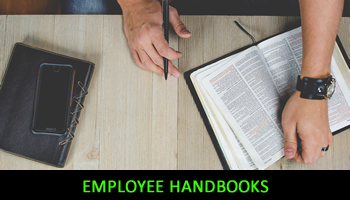 Such handbooks provide an opportunity to detail what the Company stands for, details of its’ history and detail the main policies and procedures that all employees need to be aware of to ensure they understand the rules and know how things operate within the business. I will provide you with handbooks that are easy to read and mirror the Company’s culture and approach. To discuss any issues around either the creation, review or updating of employee handbooks please give me a call on 07850 208701 or email me on rcwhrsolutions@talktalk.net noting your contact telephone number and I will come back to you as soon as I possibly can.